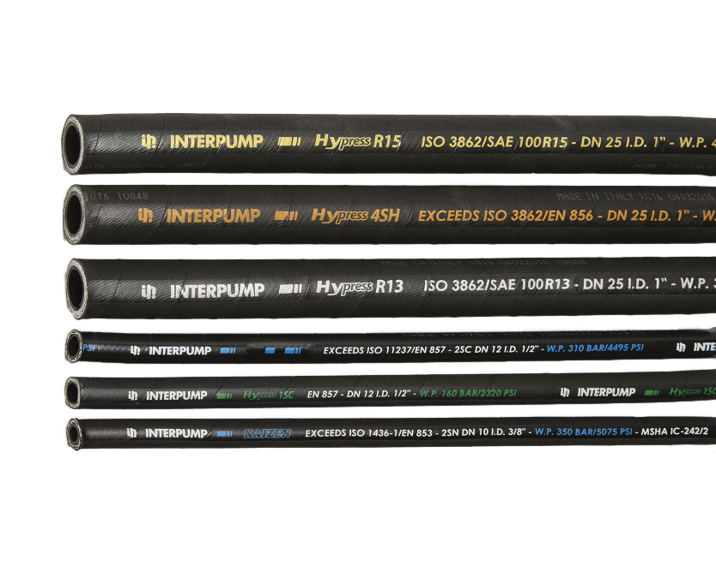 Muncie Power Products is excited to expand its hydraulics offering by bringing the Interpump Fluid Solutions line of hose, fittings and crimpers – Built to INTERconnect – into North America. 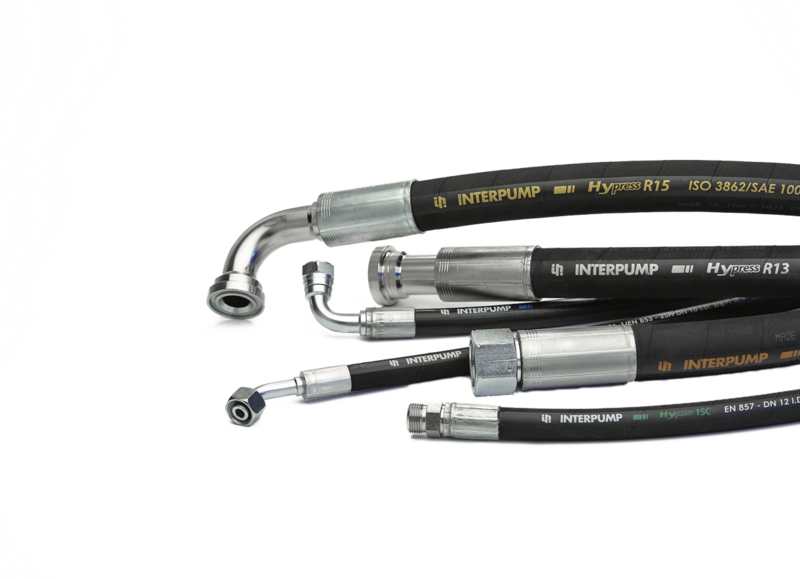 For more than 30 years, Interpump Fluid Solutions has been a leading producer of high-quality hose and fittings. 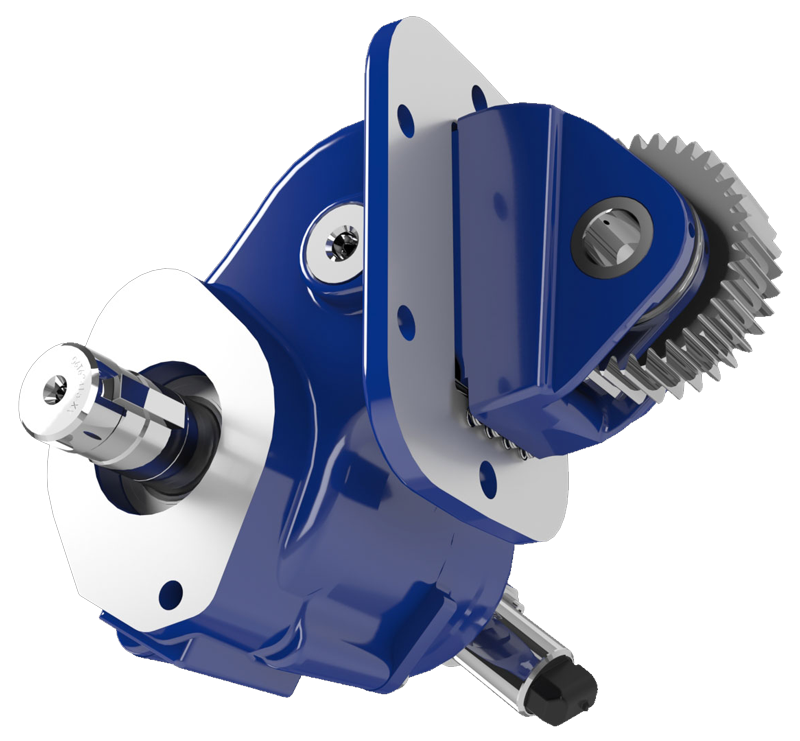 With inventory available from locations in Indiana and Texas, Muncie Power Products is ready to meet the needs of the North American market. 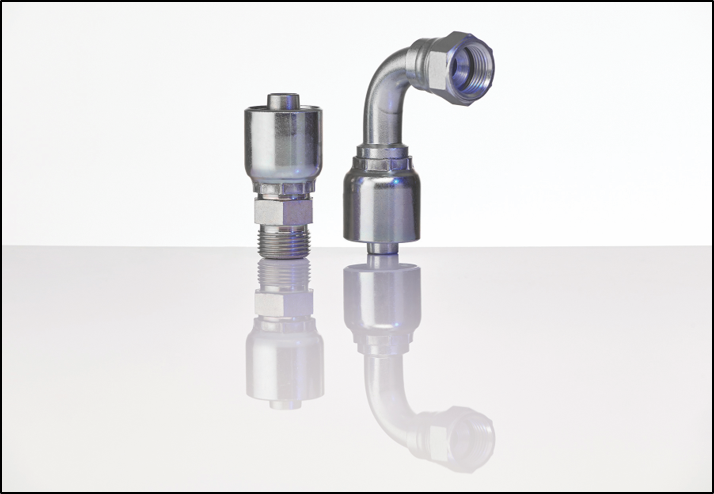 We also offer large bore hose in sizes -40 and -48 with MSHA approved covers and machined fittings. 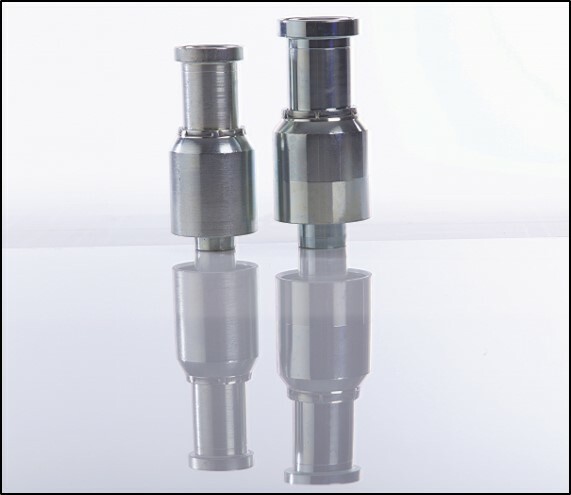 We also offer a complete line of fittings, both one-piece and two-piece, spiral and braided. 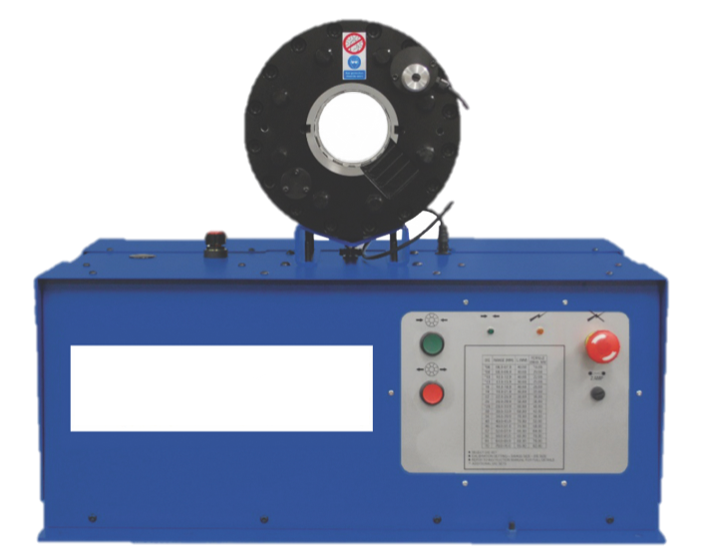 Interpump hose assemblies can be crimped on any adjustable hose crimping machine. There is no need for Interpump to certify a specific crimp machine manufacturer. 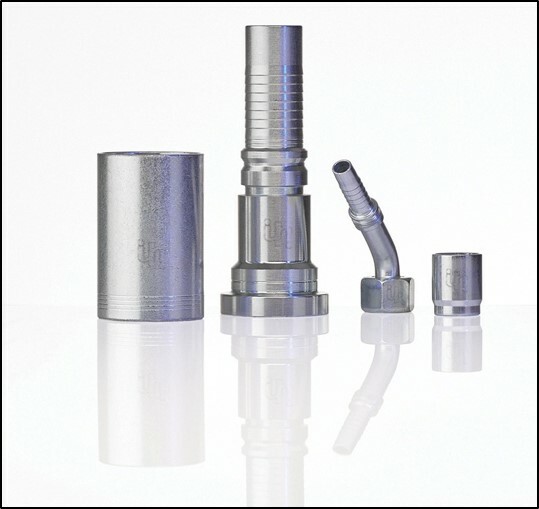 However, Interpump will soon be supplying Interpump branded crimp machines manufactured by Hydralok.